Fitness trackers are poised to help solve crimes, especially against women. Fitbits shown during the 2014 International Consumer Electronics Show at the Las Vegas Convention Center on Jan. 8, 2014. Fitbits and activity trackers are handy gadgets for monitoring your health, as you’ve probably heard. But if that doesn’t sell you on them, maybe this will: They can also help you avenge your wrongful death from beyond the grave. Prevention rather than proof would be a far better outcome—how soon will fitness trackers be able to disarm criminals already?—but there’s still a modicum of silver lining in being able to use a tool the victim relied on to stay healthy to catch the guilty party. And doesn’t it make a horrible kind of poetic sense? 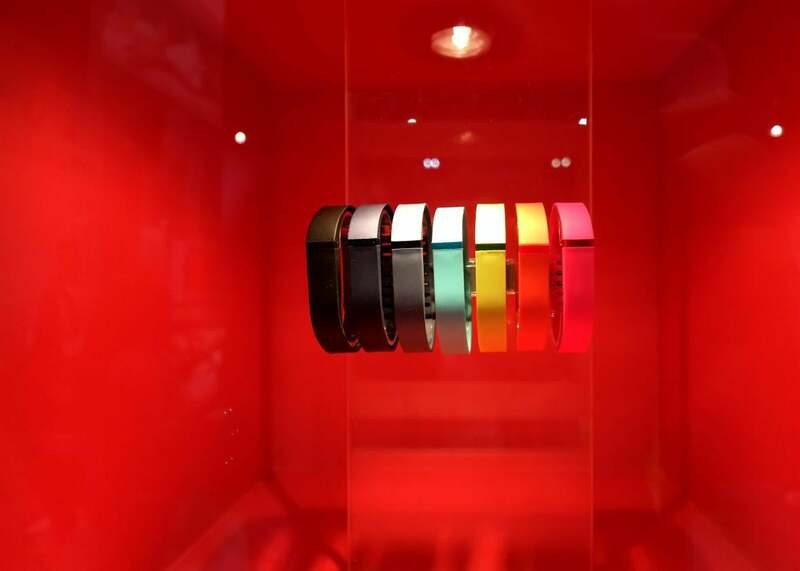 More women than men use activity trackers, according to market data; a woman would be the one who was conscientious enough to be wearing a Fitbit in the first place, whereas a man would be the one who was careless enough leave electronic evidence all over the place. It’s the Fitbit as modern telltale heart, the Fitbit as tech version of a parrot who witnesses a murder. Technology may evolve, but receipts stay necessary. *Correction, April 26, 2017: This piece originally misspelled the Hartford Courant.